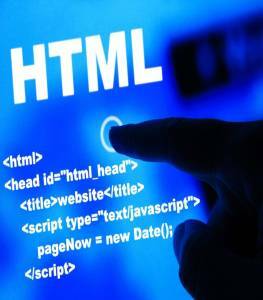 In this post, I will let you know how to refresh HTML page after some time interval automatically. There are so many ways to refresh page after defined time interval. },5000); // 5000 milliseconds means 5 seconds. Above script will refresh your HTML page after every 5 seconds. setTimeout() method is used to set a timer which executes a method or specified piece of code after a specified number of milliseconds. 1000 ms = 1 second. setInterval() method is used to call the function continuously until clearInterval() is called. http-equiv="refresh" will refresh automatically and a content parameter giving the time interval in seconds. Try this code and feel free to give you suggestion.